Payment: PayPal, card, cheque (for postal memberships) or cash (in person when visiting us). The Lea Bailey Light Railway is a narrow gauge mine railway in the Forest of Dean. 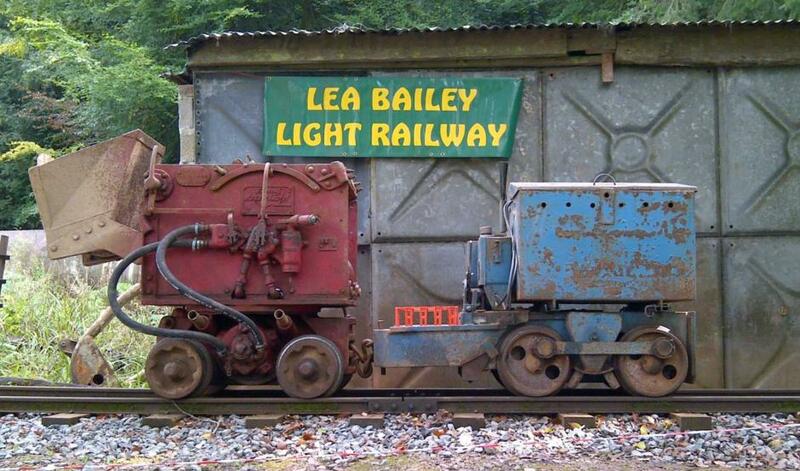 Members of the Society also act as volunteers to restore and maintain the railway, as well as carrying out restoration projects on locomotives, wagons and mining equipment. We post regular updates to our website and Facebook Page as well as occasional Newsletters which are sent out by e-mail. Members without access to e-mail can opt for a postal membership by paying an additional £5 supplement to receive their newsletters and membership renewals by post. Details of how to apply for a postal membership can be found on our website. Any personal information you give to us, whether written or electronic, will be processed in accordance with the UK Data Protection Act 1998 and the General Data Protection Regulation ((EU) 2016/679). The LBLRS will use the information to process your membership and it will be used and shared in connection with society activities (for example provision of key facts and details about the Society, provision of mailing lists for our magazines, notification of open days, organised visits and meetings, notification of the expiry of your subscription, etc.). The Society may also use the information to support its own financial records, marketing and market research activities. The information you provide will not be used for purposes other than the operation of the Society.